Grateful for silver linings, one of which is how family and friends are gathering around us in prayer and with offers of support. Cancer is a lot of hard things. It is already proving to be a lot of connecting with loved ones and strengthening of relationships and that is so, so good. - that the cancer shrinks to gone, gone, gone! The children were given the chance to speak about their mom at the funeral. They could write down a few things to say on their own, or have their words read by Kristin's cousin Rena. Two chose to keep their words and thoughts private, and two chose to share. Kristin and Shawn have raised four incredibly brave children and we are all so proud of them! Me and mom went to Starbucks. Mom filled me up with love. I wish mom did not have cancer. 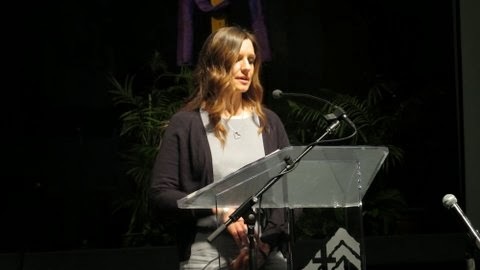 Those are very sweet words shared by a couple of Kristin and Shawn's kids; what a lasting treasure to know that she has left a great legacy for the family!!! manna from heaven, God provides! We are totally inspired and humbled and loving the love you all are pouring out over us. We covet the prayers for peace and healing, we appreciate your offers of tangible help such as meals and carpooling the kids. 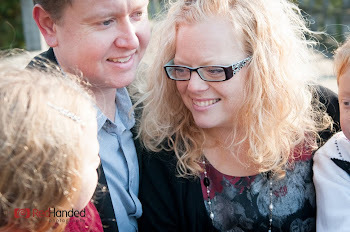 This blog will serve as a conduit and message board to help make manageable the task of keeping everyone in the loop. We so appreciate you. Truly. Thank you. This blog contains the intellectual property of CanadianKristin. Please do share my blog, more love and prayers always welcome!!! A simple link back or refer back when you pass along quips or quotes or the ramblings you see here is all I ask. Also, please do leave comments! I love seeing your names and hearing from you! You do not need to have an account, simply select "anonymous" under the comment box and be sure to type your name under your commenting in that box. So fun to see friends-of-friends connecting here... makes me happy, cuz I'm a people person and "time spent" is my love language!!! Alternately, my email is canadiankristin@gmail.com ...I can't always respond cuz my brain is mush some days, but I know that your message will be there in God's perfect timing for me to read! 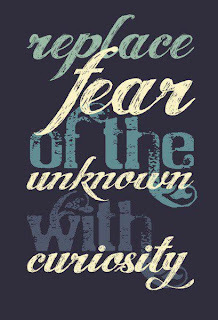 Replace fear of the unknown with curiousity. In an instant everything can change for the better. Ecclesiastes 4:12 New Living Translation (NLT)12 A person standing alone can be attacked and defeated, but two can stand back-to-back and conquer. Three are even better, for a triple-braided cord is not easily broken.